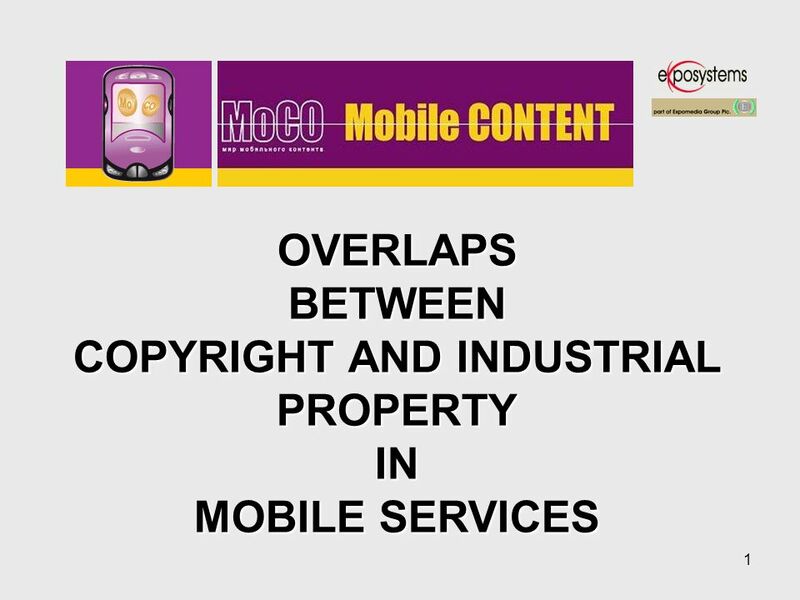 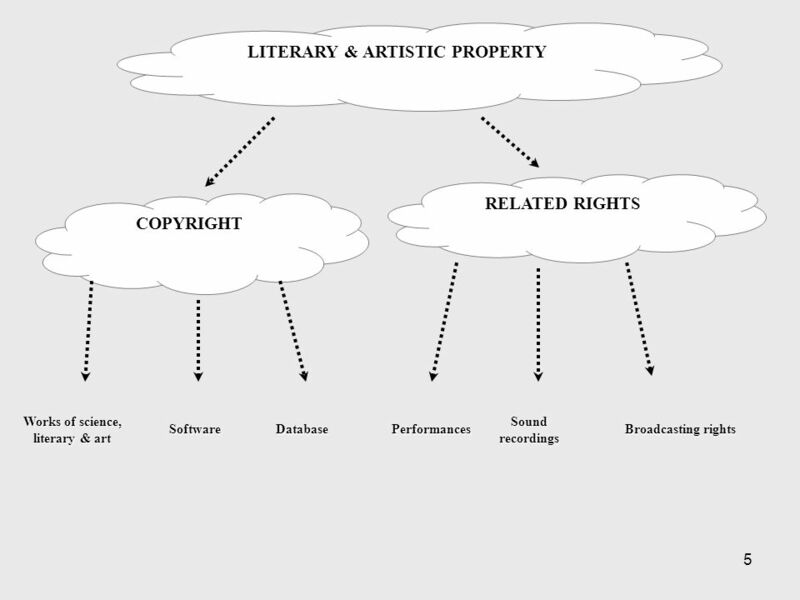 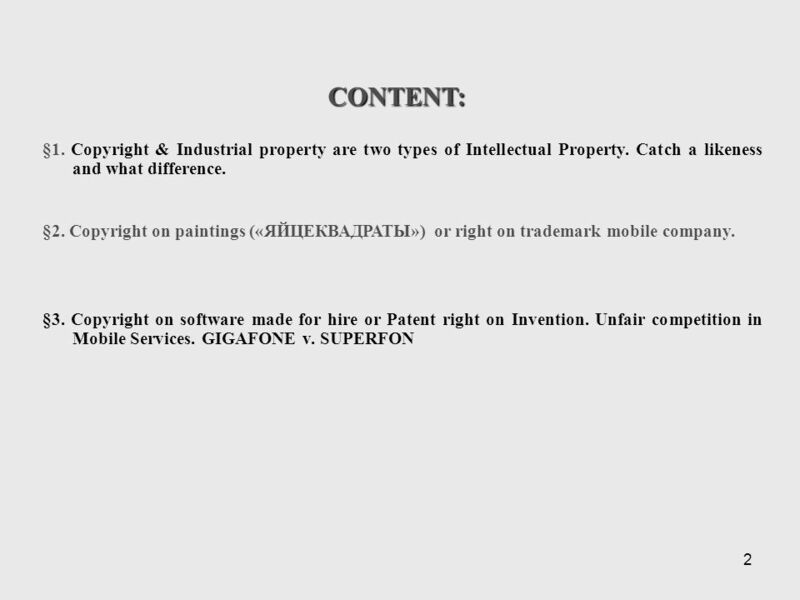 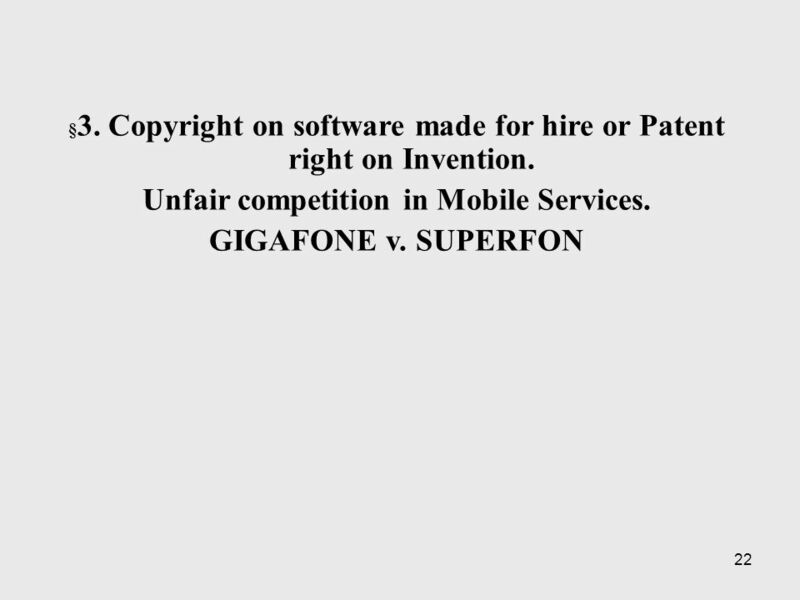 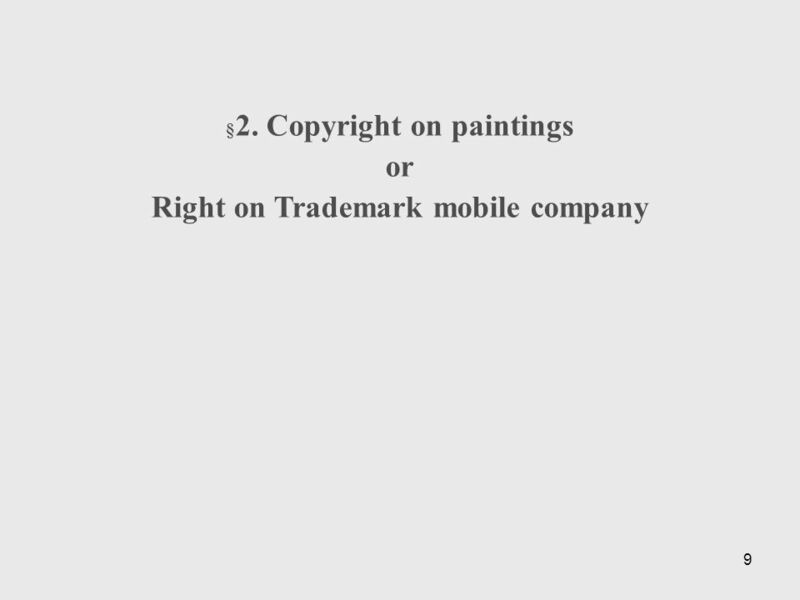 1 OVERLAPSBETWEEN COPYRIGHT AND INDUSTRIAL PROPERTY IN MOBILE SERVICES. 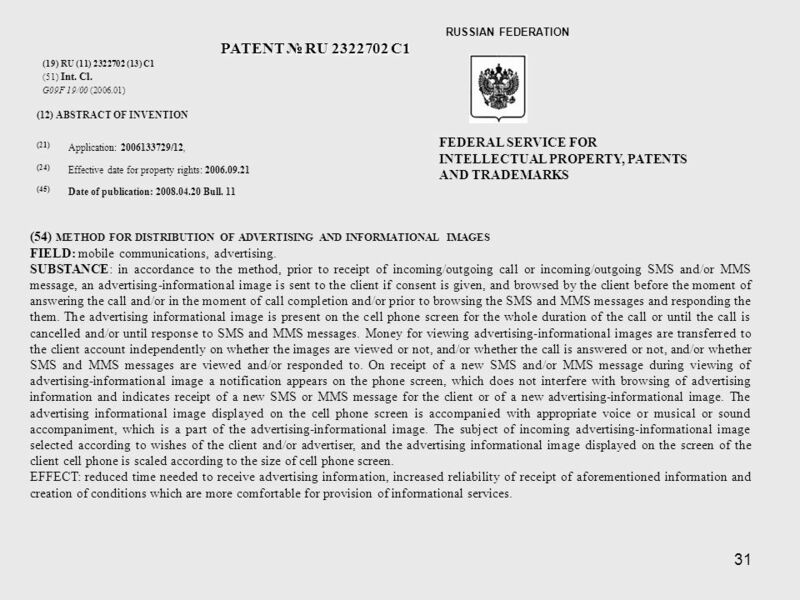 3 3 §1. 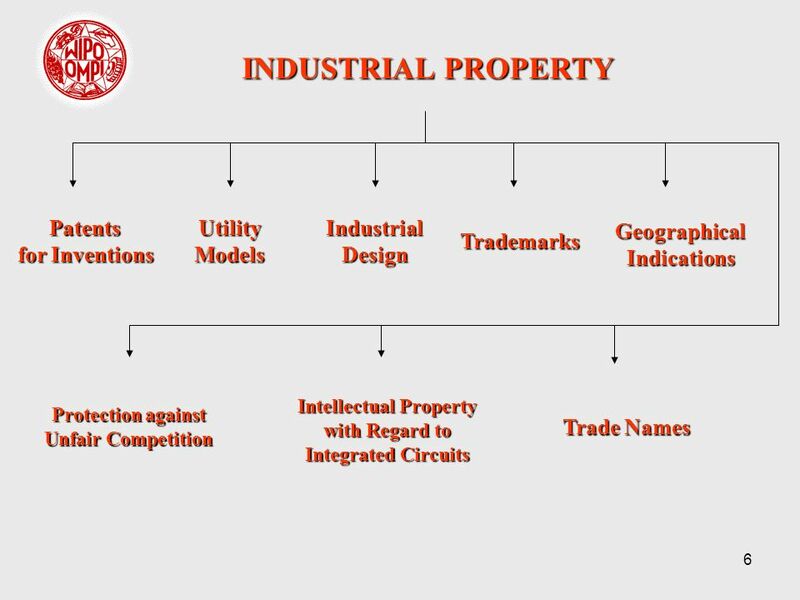 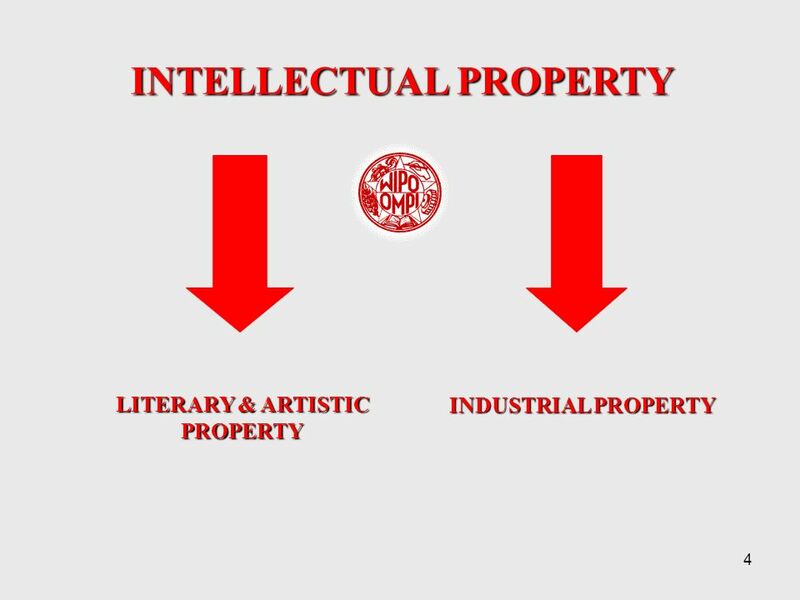 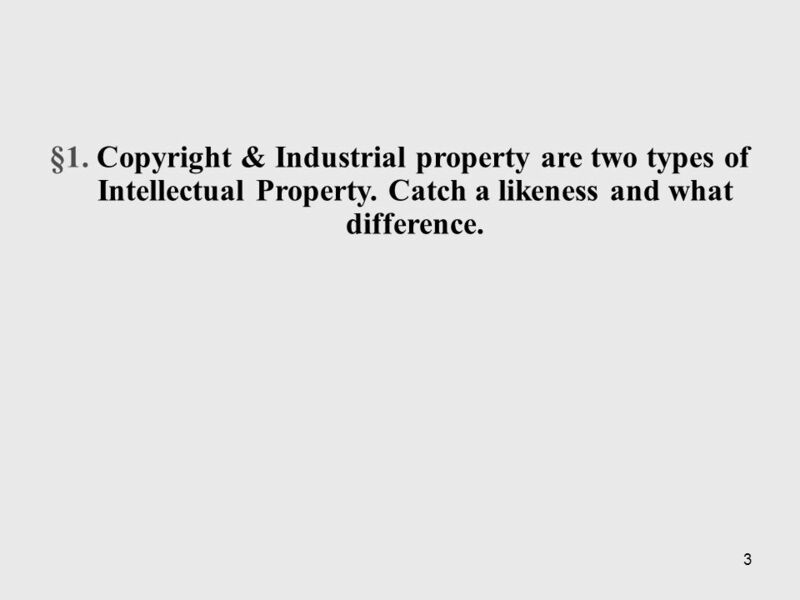 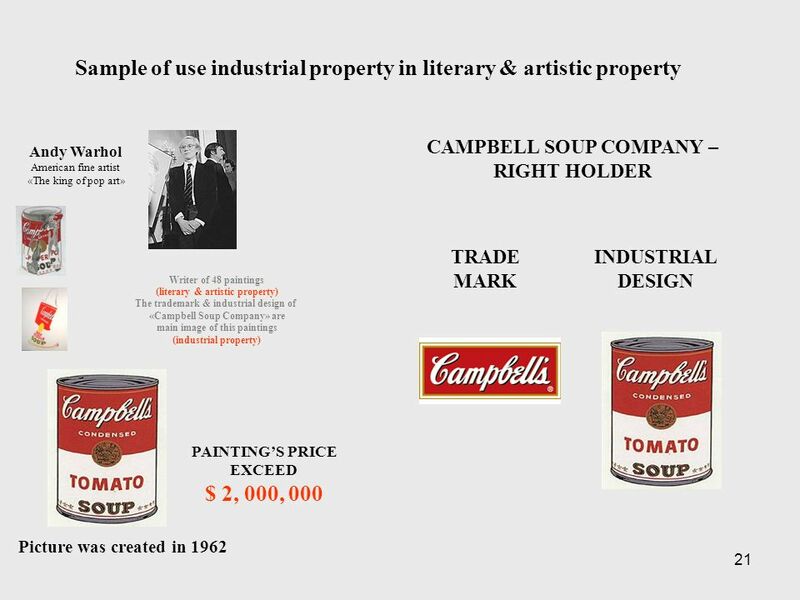 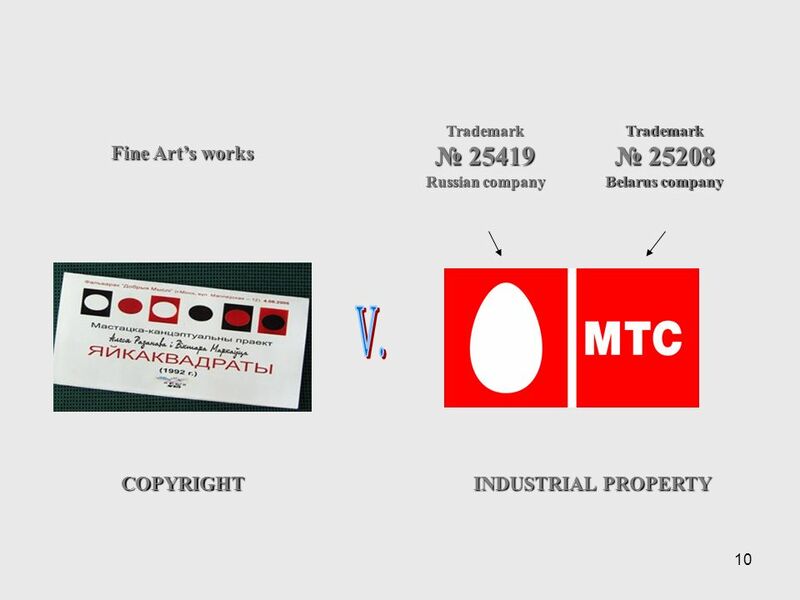 Copyright & Industrial property are two types of Intellectual Property. 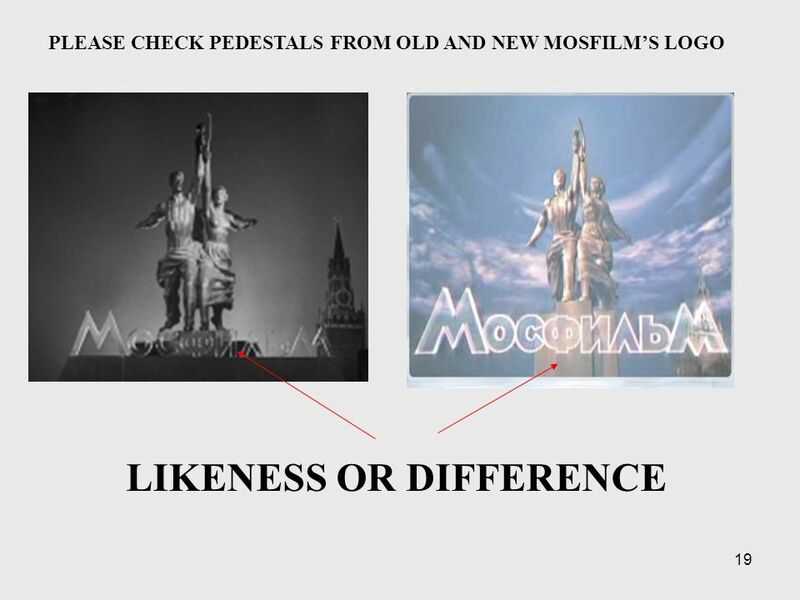 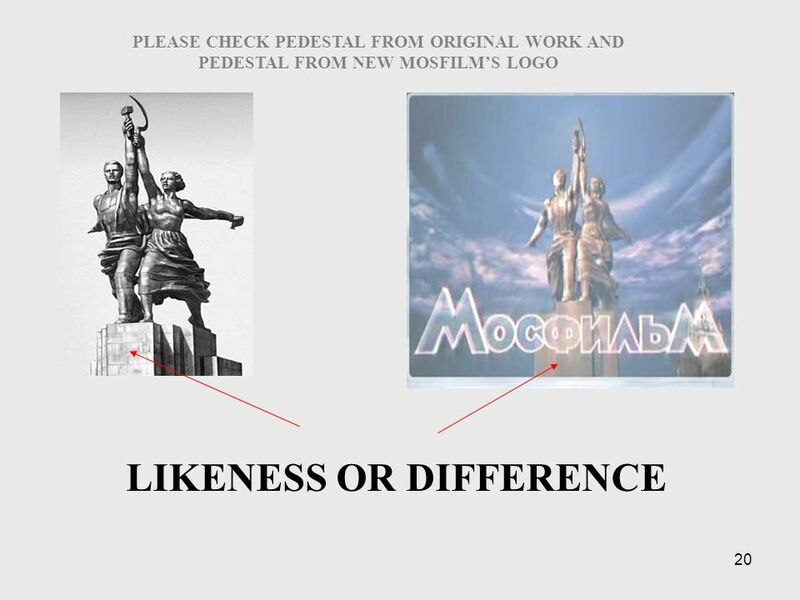 Catch a likeness and what difference. 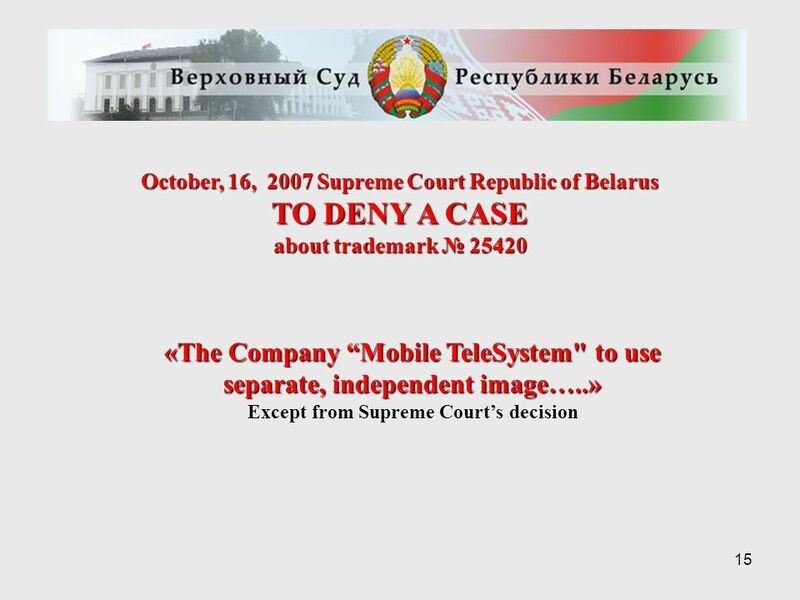 27 27 February, 20, 2007 Form TX TX 6-563-984 US. 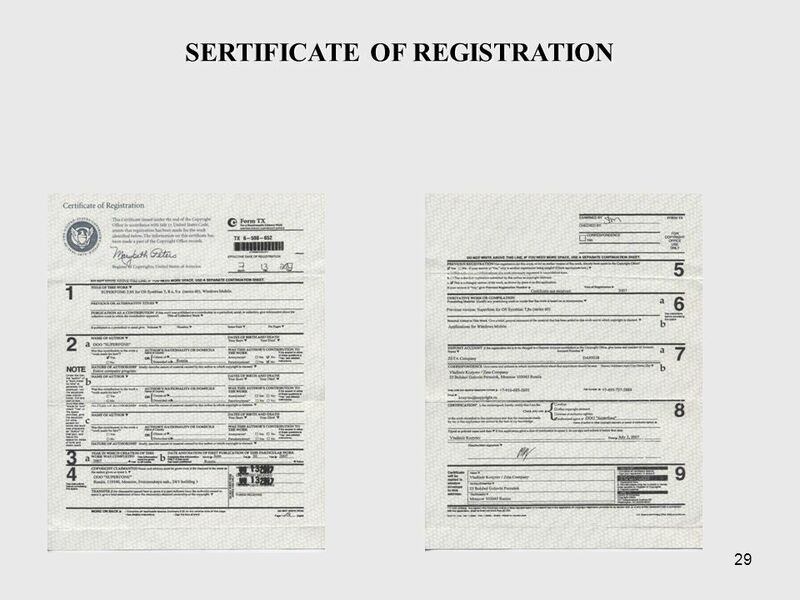 COPYRIGHT OFFICE SERTIFICATE OF REGISTRATION Date of registration: February, 20, 2007 A COPYRIGHT REGISTRATION IN USA. 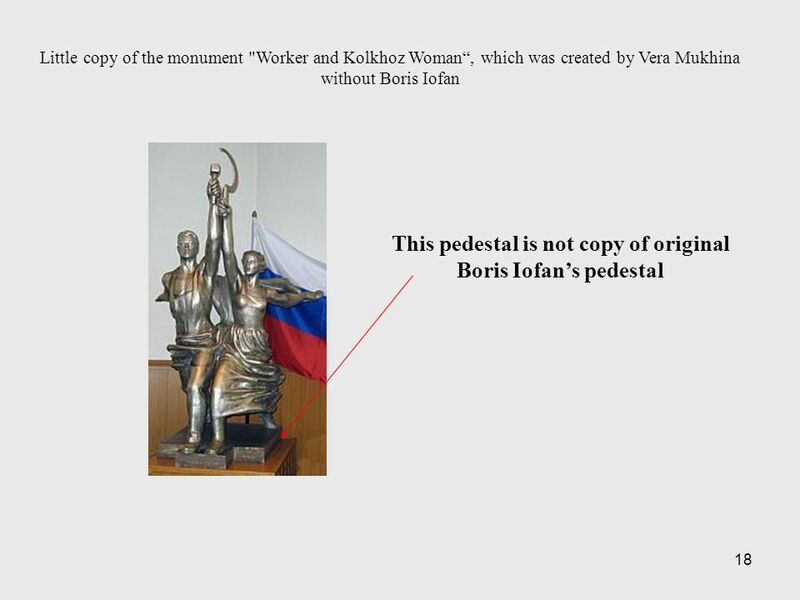 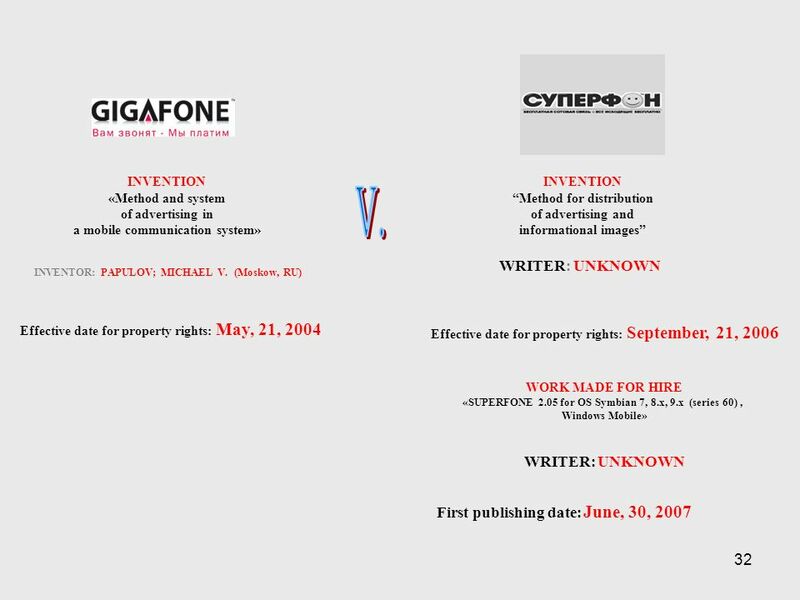 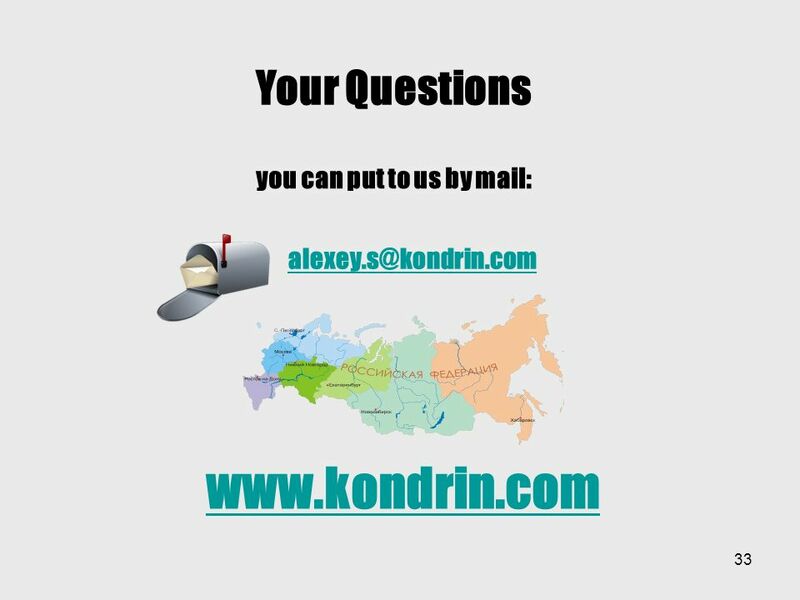 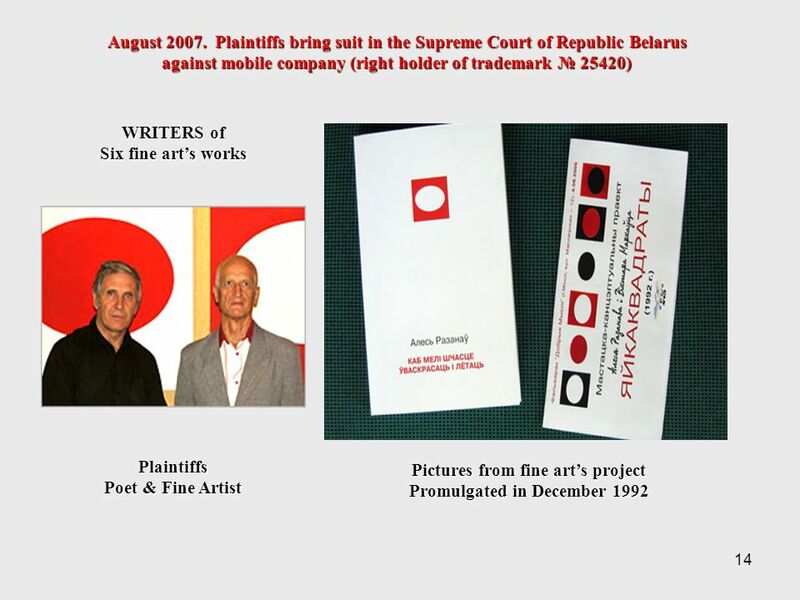 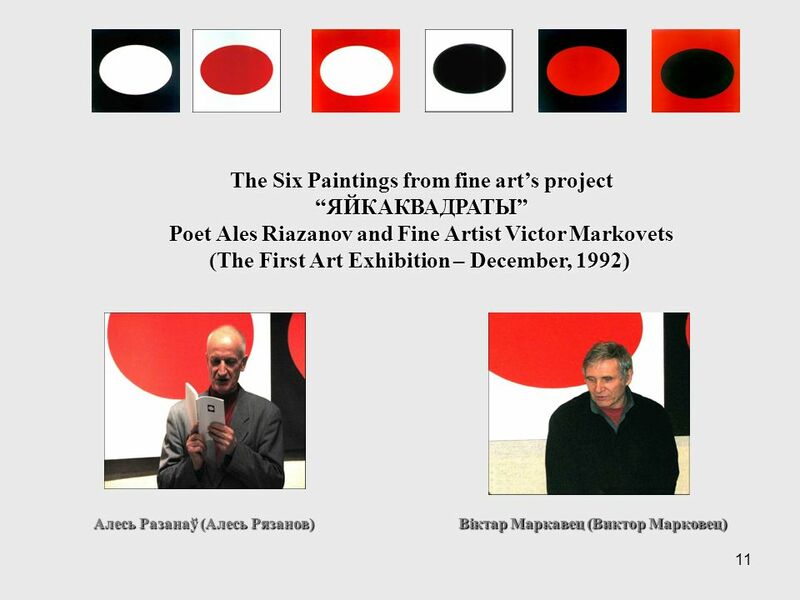 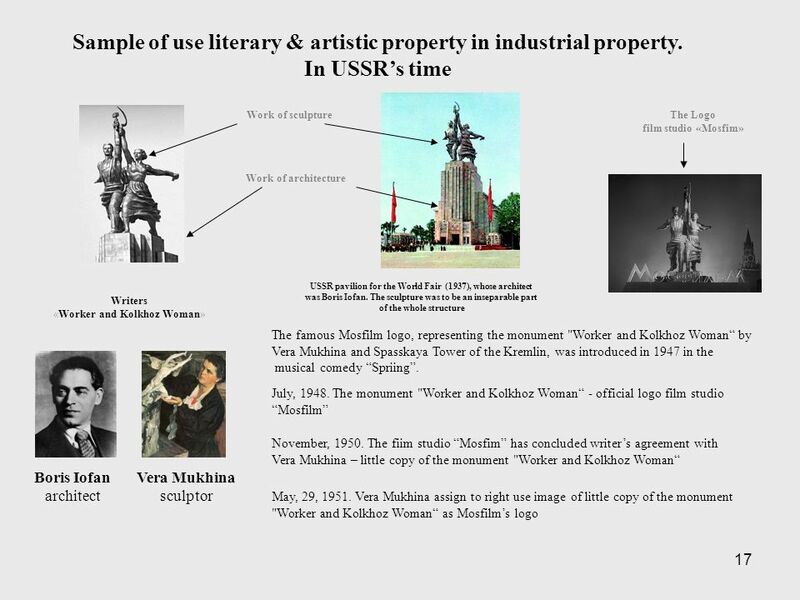 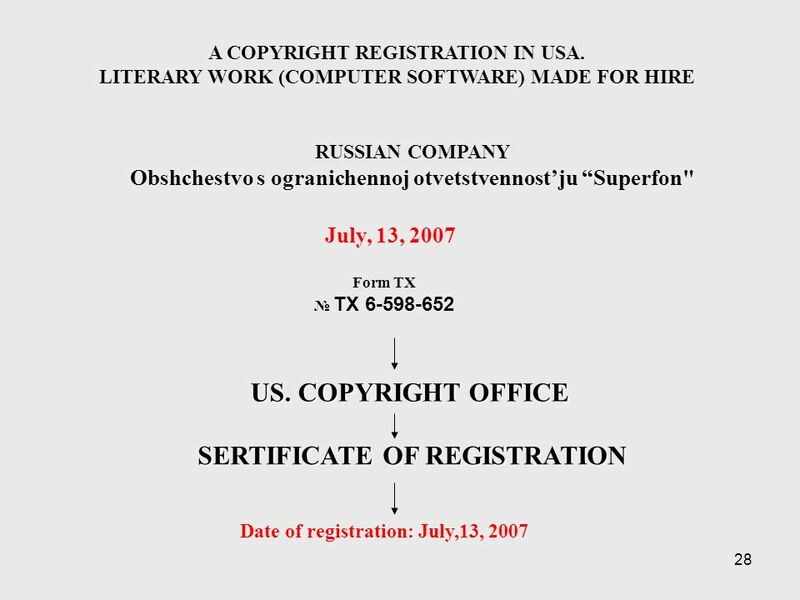 LITERARY WORK (COMPUTER SOFTWARE) MADE FOR HIRE RUSSIAN COMPANY Obshchestvo s ogranichennoj otvetstvennostju Superfon"
28 28 July, 13, 2007 A COPYRIGHT REGISTRATION IN USA. 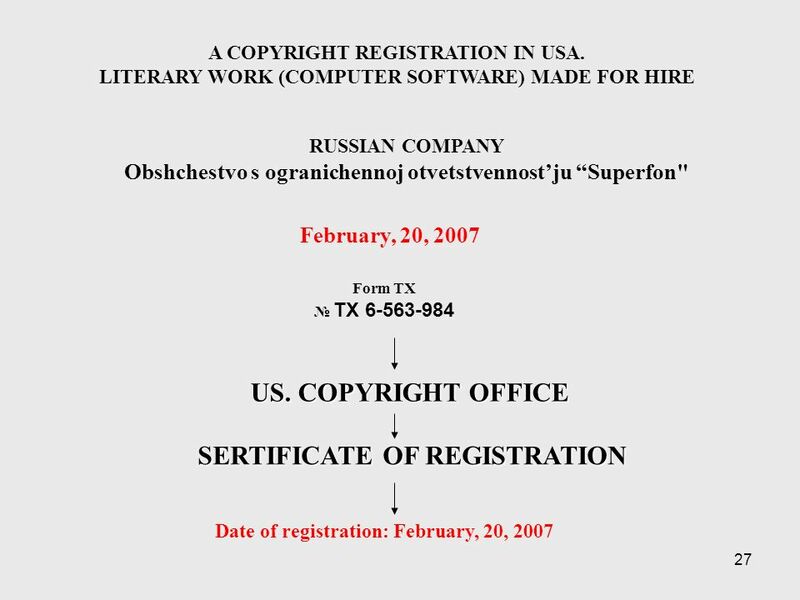 LITERARY WORK (COMPUTER SOFTWARE) MADE FOR HIRE Form TX TX 6-598-652 US. 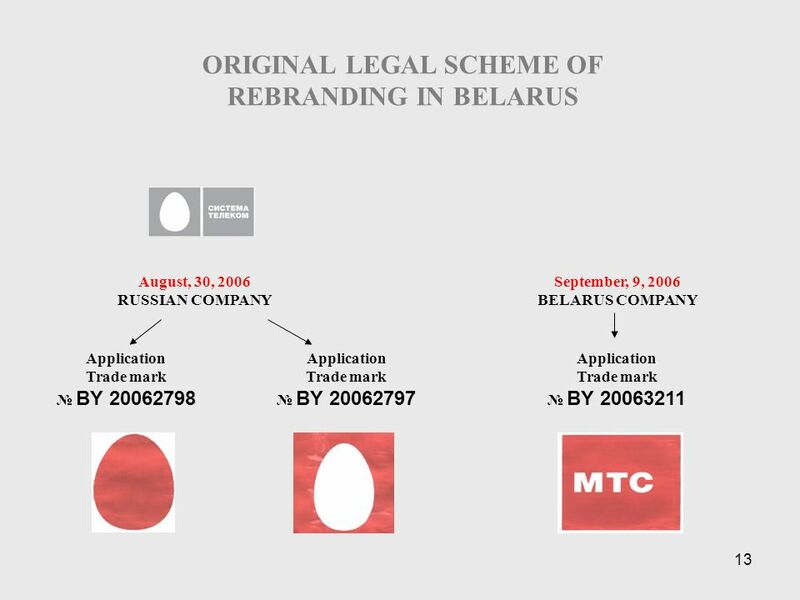 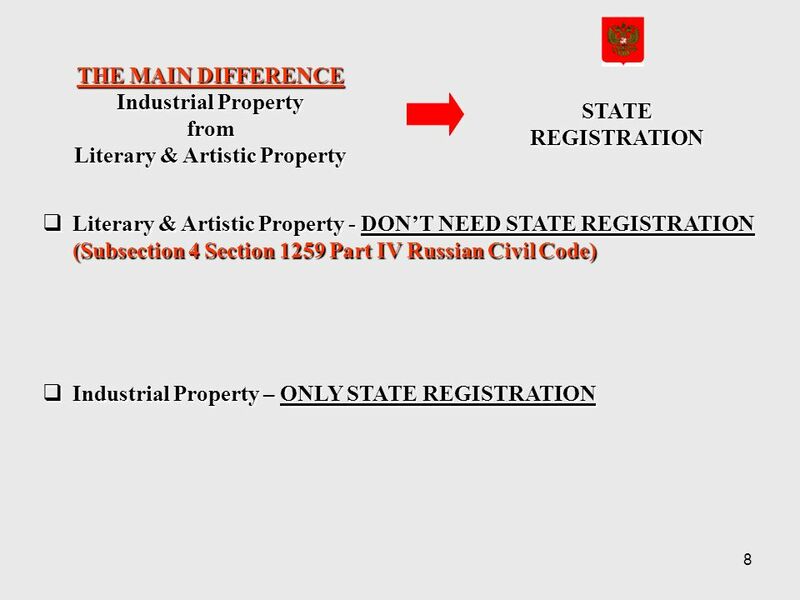 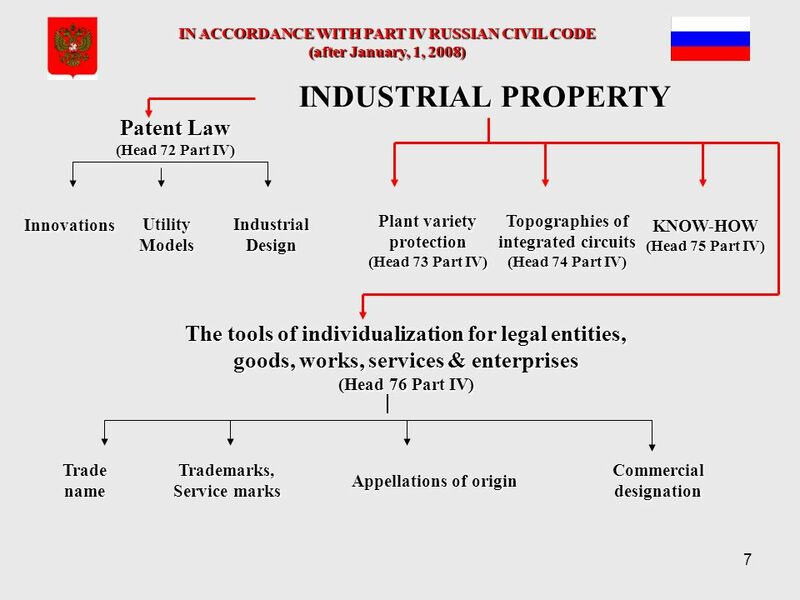 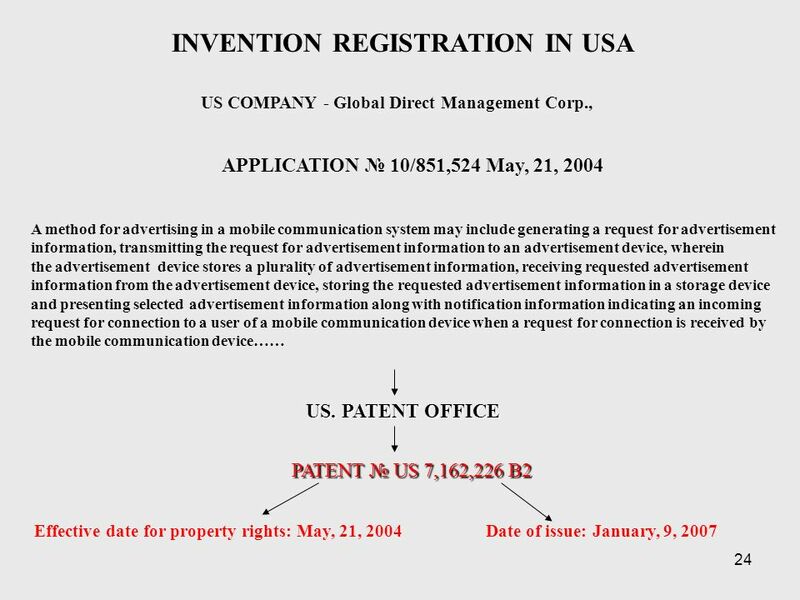 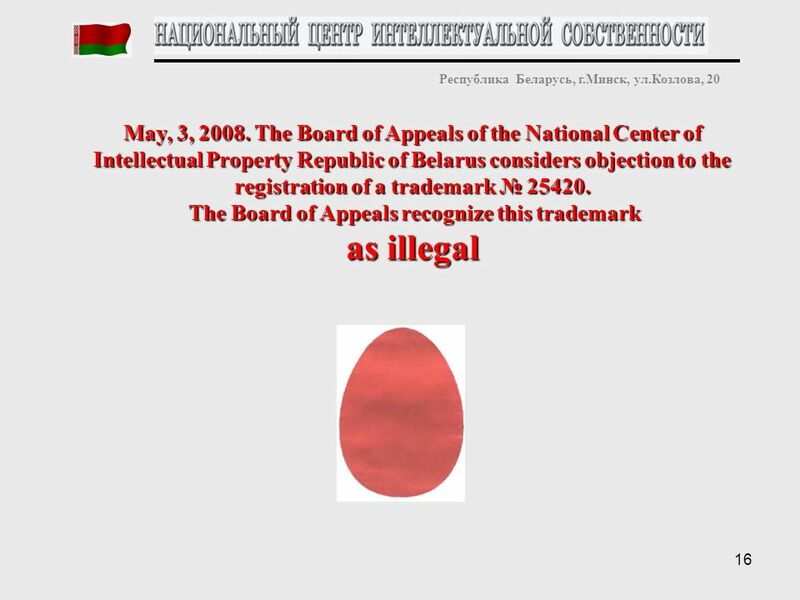 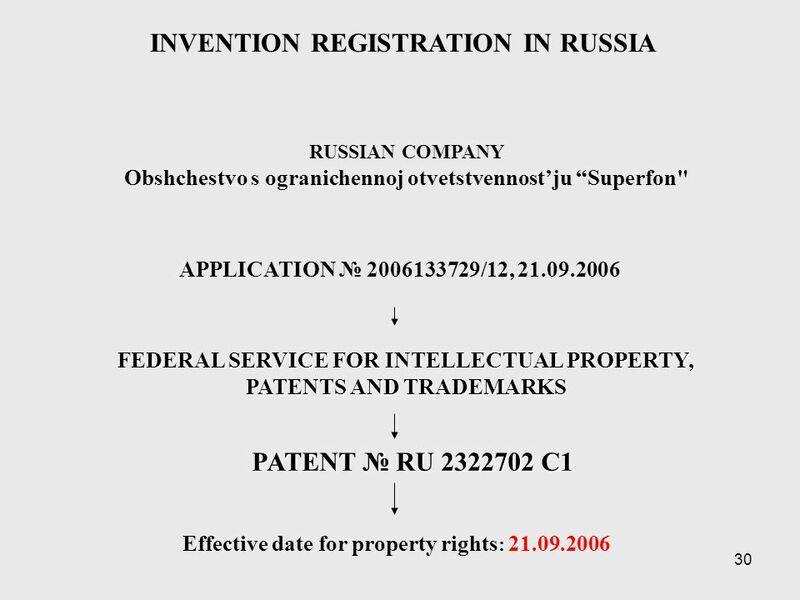 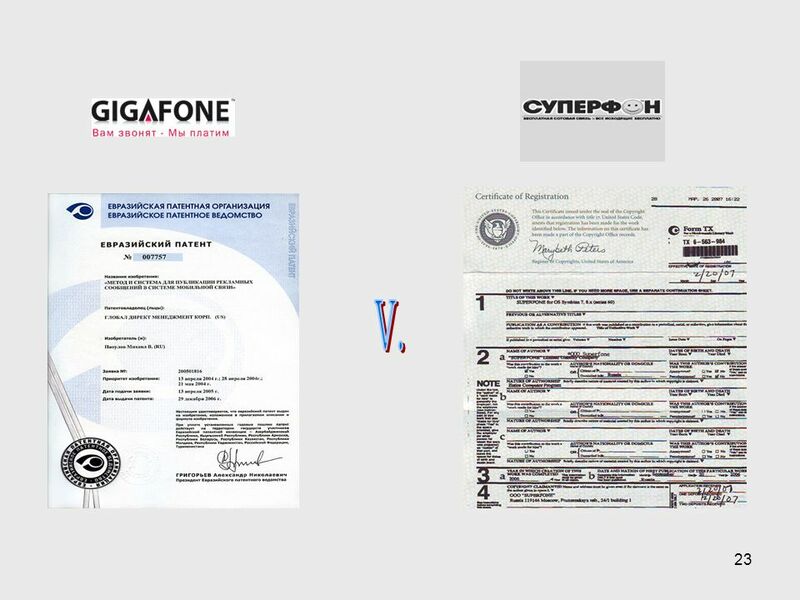 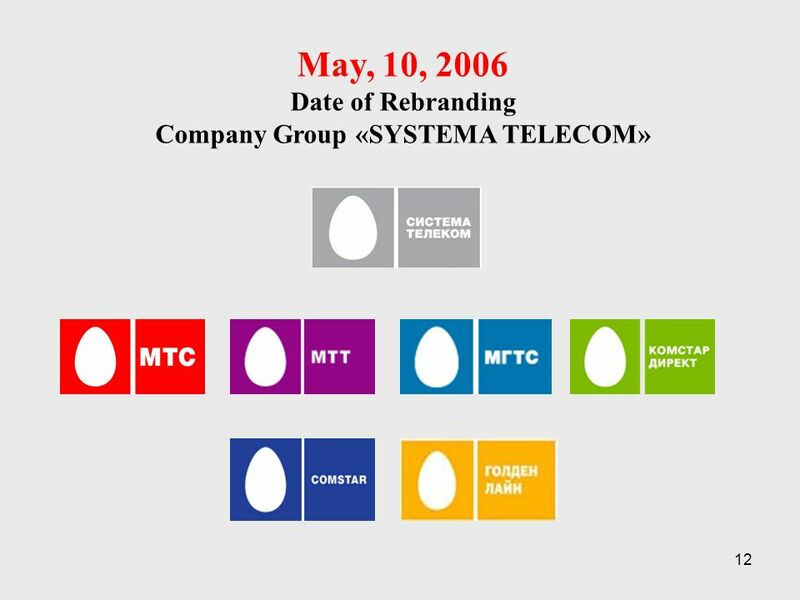 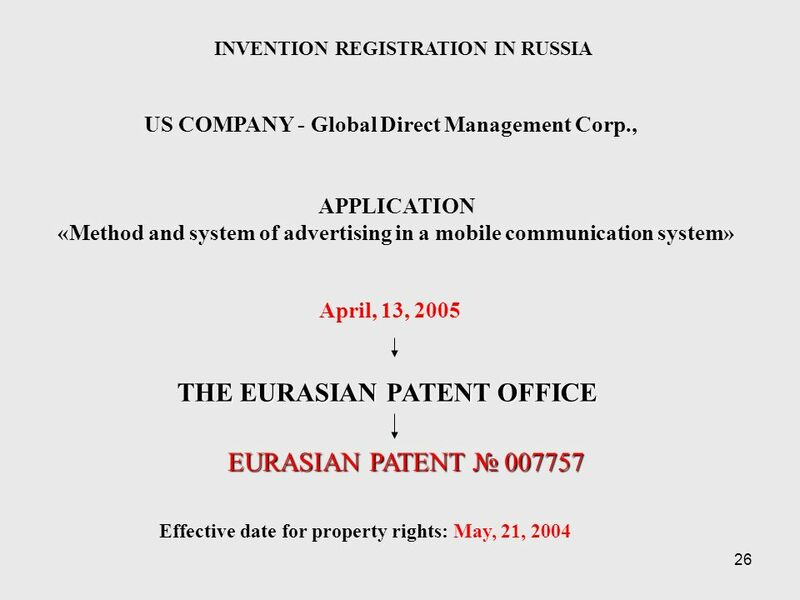 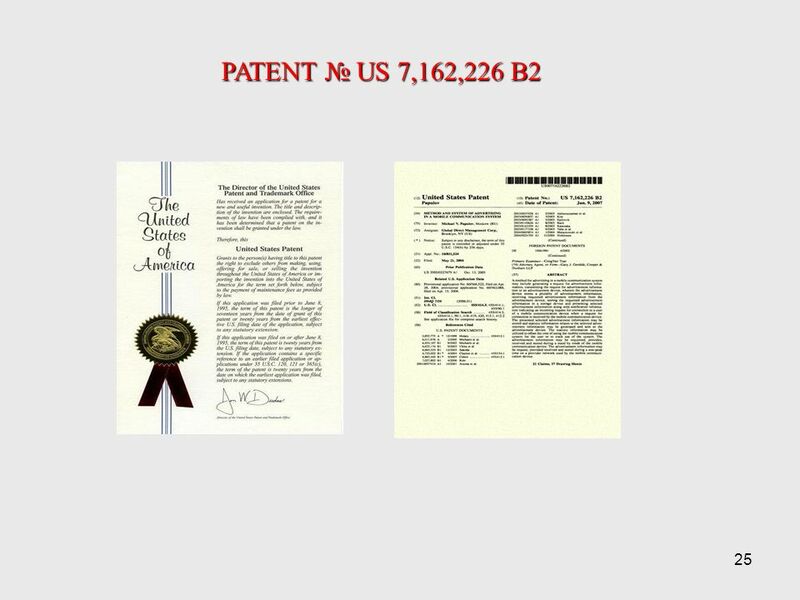 COPYRIGHT OFFICE SERTIFICATE OF REGISTRATION Date of registration: July,13, 2007 RUSSIAN COMPANY Obshchestvo s ogranichennoj otvetstvennostju Superfon"
Download ppt "1 OVERLAPSBETWEEN COPYRIGHT AND INDUSTRIAL PROPERTY IN MOBILE SERVICES."